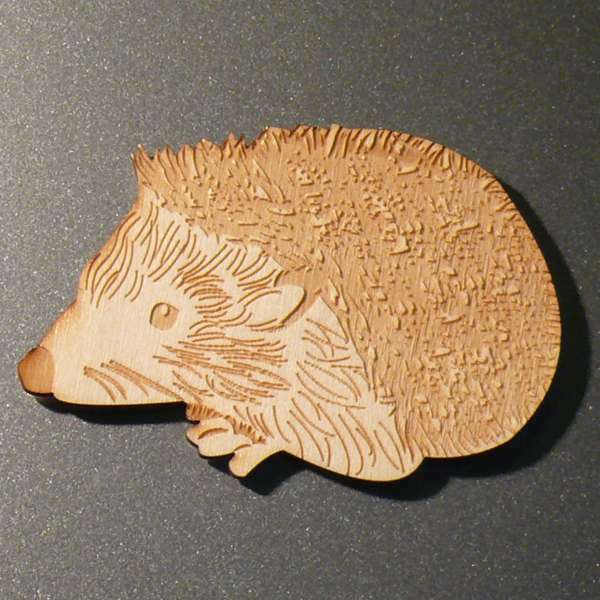 An etched plywood fridge magnet of a prickly hedgehog. No splinters, we promise! 6.5cm tall.